Call us now and see how we can help you get the most out of your business. The needs of all small businesses; faster turn-around time, reasonably priced and fully customizable based on needs. From our latest technology to the paper we use, our goal is to minimize out carbon print while establishing a brand for your business. 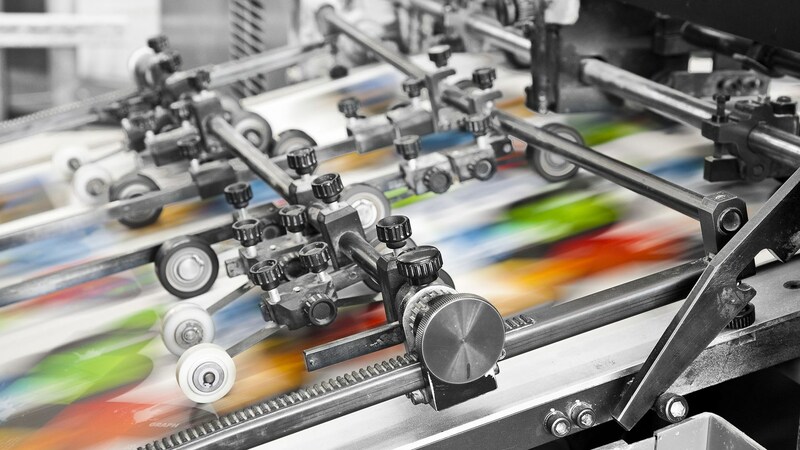 Let us help you get your message to your customers, whether it's through digital means or printing, we'll always be by your side. 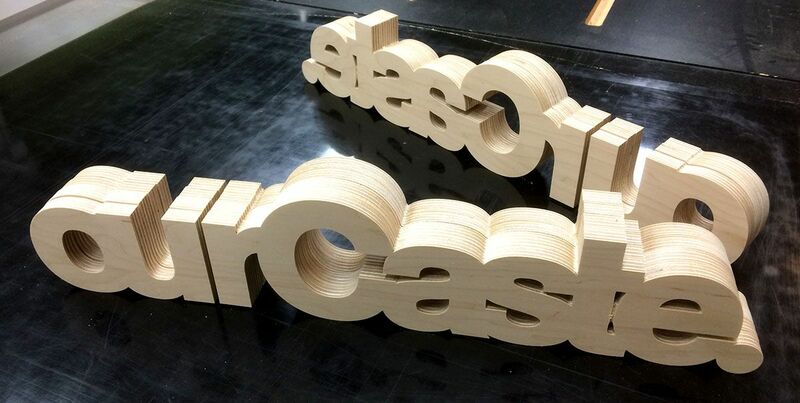 Our size allows us to save you money while providing quality products, this also helps in turn around times. 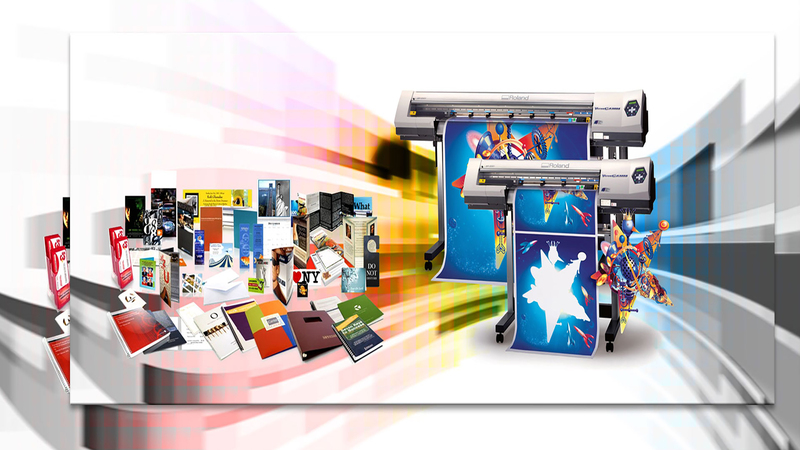 We prepare most products within same or couple days. We dedicated great resources to limit our carbon foot print. 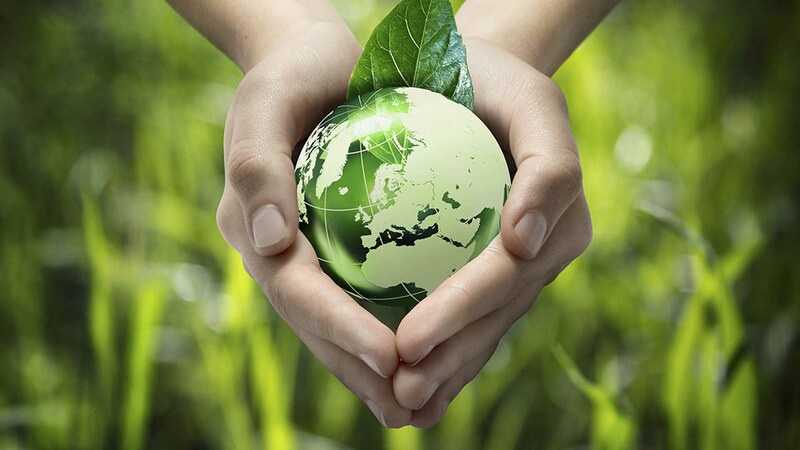 From using bio-degradable products to encouraging customers to go digital. Great people, helped with every aspect of my new business. I am just down the road from them, it's family run business and they treat it like one. Good service and fast. I definitely recommend these guy over anyone, they have best prices, and have almost every solution you might be looking for. 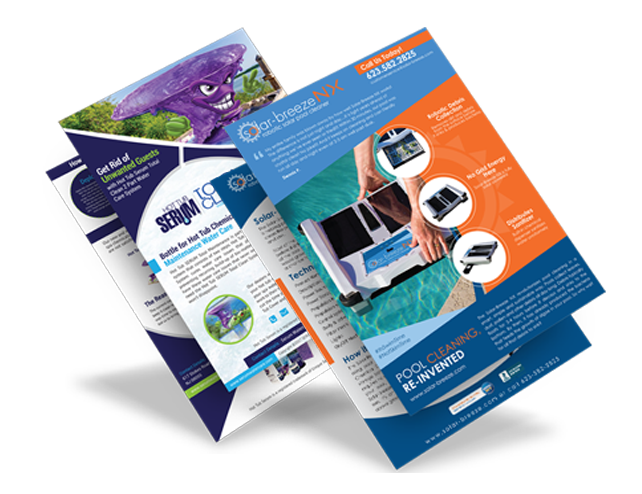 We design and print all types brochures from simple single fold to tri-fold. 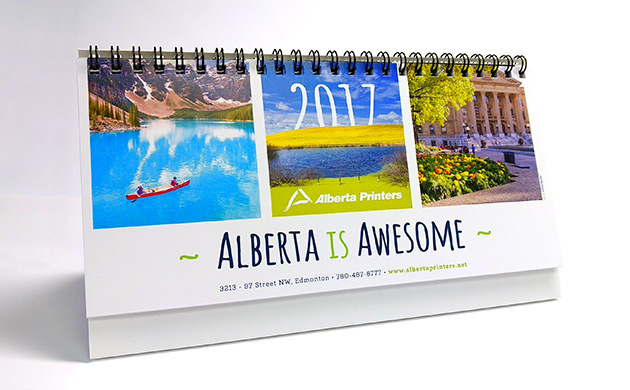 Colorful, Neat and attractive calendars helps your business be part your customers' daily routine. 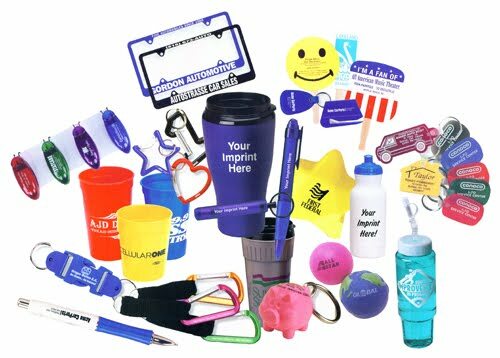 All types of stationary available from gifts to office supplies. Being part of a team is not easy without Uniforms. 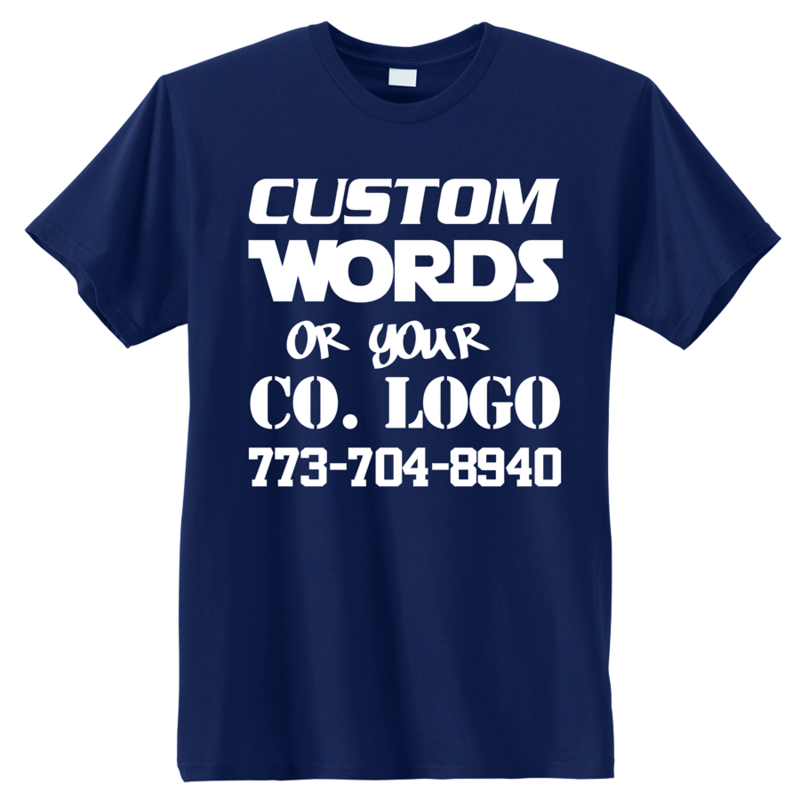 Look professional with our apparel printing. 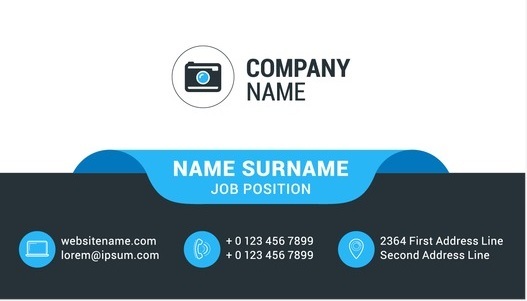 Starting business a headache as it is, let us take care of your graphic designs, scroll down to see some of our sample work. 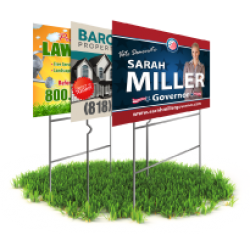 From bill boards, store signs to car wraps we offer installation and service. All while providing you the best price in the market. 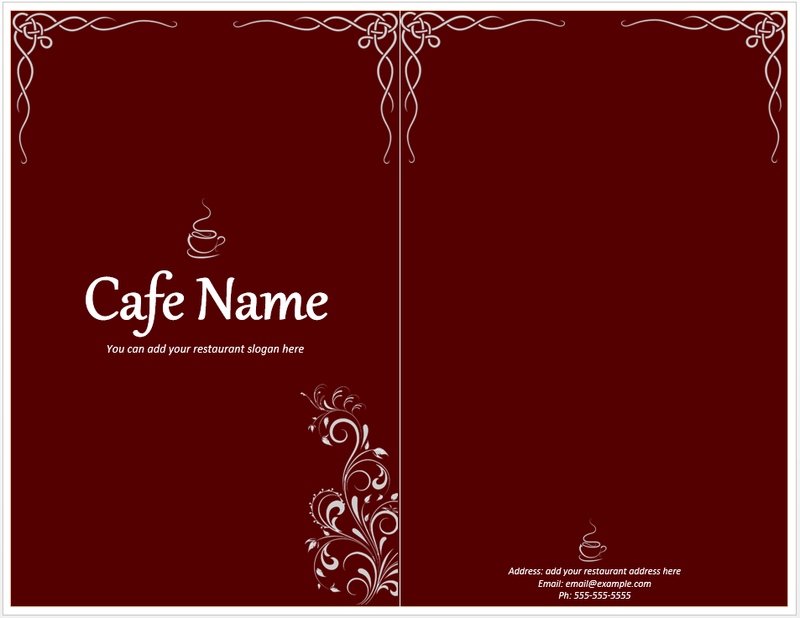 Let us design your promo ad, restaurant menu, blueprints and other needs of your business. Quality is guaranteed! Seven Stars Printing & Copy | 2018 © All Rights Reserved.